Fruit is not just for eating, and these banana breakthroughs demonstrate the various designs inspired by this piece of food. 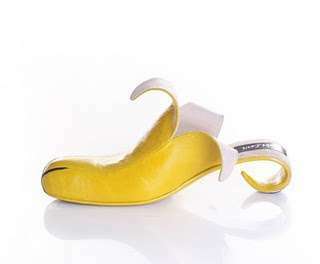 The shoe industry is one section influenced by this particular fruit, as heels miraculously don the shape of a banana. This is a great way to enjoy this fruit without actually stopping for lunch. If fashion is not your passion, check out the creepy carvings artists have done on the side of a peeled banana. As this list shows, banana breakthroughs are not constrained to the food business alone, but span across a wide range of fields. Implications - Many consumers are looking for the bizarre and alternative in everyday products. Companies would be wise to alter their commodities with unusual twists to appeal to this growing consumer base. 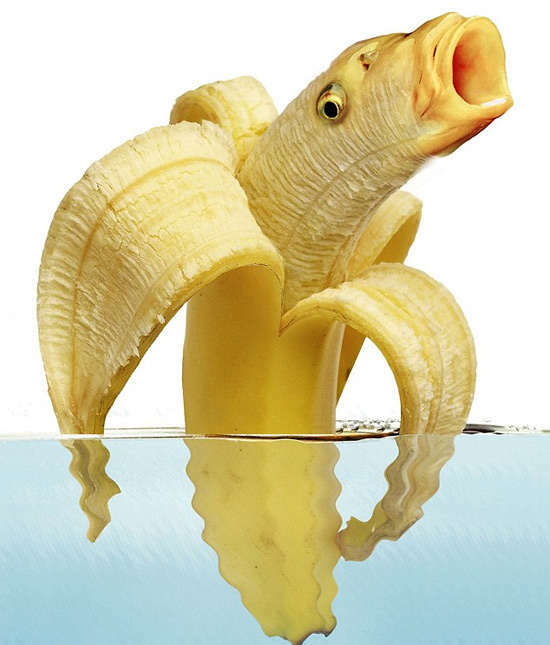 The Electronic Banana Peeling Simulator Leaves Us Wondering "Why?"